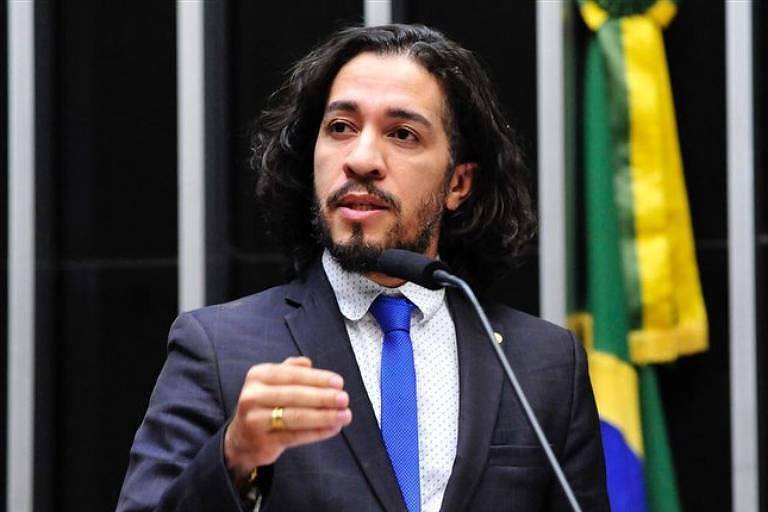 Brazilian House Representative Jean Wyllys, 44, who was elected for the third time in a row by left-wing party PSOL in Rio de Janeiro, declared he is giving up his seat and leaving the country for good. During an exclusive interview with Folha, the Congress member –elected with 4,295 votes and who is presently abroad on vacation– revealed that he doesn't intend to come back to Brazil and will pursue an academic career. PSOL's national president Juliano Medeiros confirmed that Willys' seat would be filled by David Miranda, currently a council member in the city of Rio de Janeiro. Since the death of his personal friend Marielle Franco, on March 2018, Wyllys has been accompanied by police officers around the clock. The increasing number of death threats, which were already common before Franco's death, made the representative decide to leave public life. "[Former Uruguay president] Pepe Mujica told me once when he learned of the death threats against me: 'Young man, take care. Martyrs are not heroes.' So that's it: I don't want to sacrifice myself. Wyllys said that the recent news that Flávio Bolsonaro, the president's son, employed relatives of a former police officer accused of heading the militia investigated for Marielle Franco's death also played a part in his decision. "It scares me to death to know that the president's son hired for his cabinet the sicario's wife and mother," said Wyllys. "The president always spoke ill of me, always insulted me out in the open, always used homophobia against me. This is not a safe environment for me," he added. After Wyllys' resignation went public, councilman Carlos Bolsonaro, another of the president's son, wrote on Twitter: "Good riddance and be happy!". President Bolsonaro posted "What a great day!" after announcing that he was flying back from Davos. Many interpreted the post as referring to Wyllys, but Bolsonaro later denied saying that he was talking about the Davos trip, coming back t Brazil and the stock exchange results. David Miranda, who will replace Wyllys, posted on social media: "Respect Jean, Jair, and hold your horses. One LGBT leaves, but another will replace him, one that in two years approved more bills than you in 28 years. See you in Brasília."